Ready to Retire Your Old Furnace Or Oven, Call Us TODAY! These are some of our favorite old and ugly furnace photos that we have taken over the years while visiting heat treating and forging facilities. If youare ready to retire, upgrade or buy your first furnace, call us today. 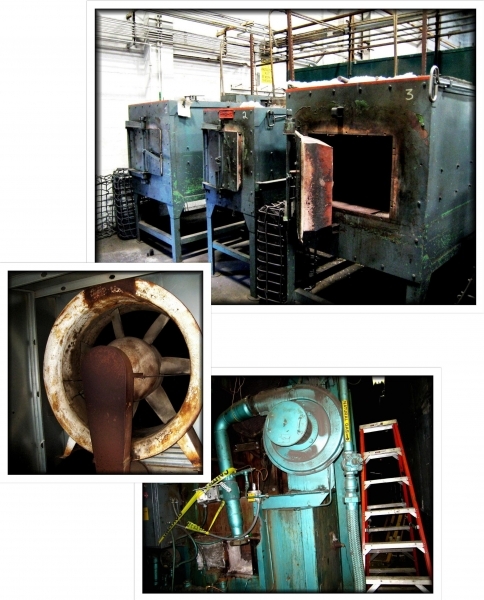 Visit our Photo Gallery to see our full collection of Old and Ugly Furnace and Oven photos. Thank you for your interest in Kleenair Products Co. Please fill out the following form and we will be contacting you shortly.